A totally unique option you won't find anywhere else. 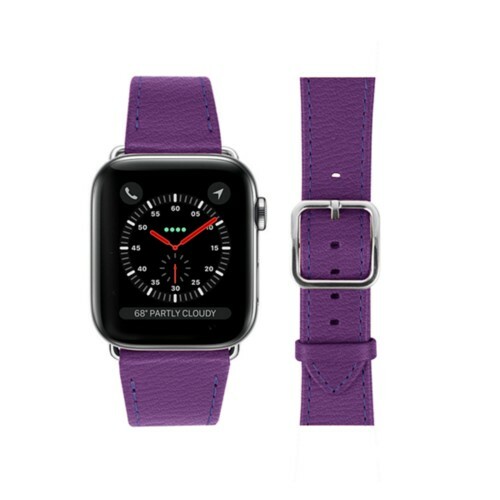 If you're looking for replacement bands for your Apple Watch, LUCRIN has what you need. In fact, it would be tough not to find exactly what you're looking for, with more than 500 possible combinations for each style: Classic, Elegant and Double Tour. 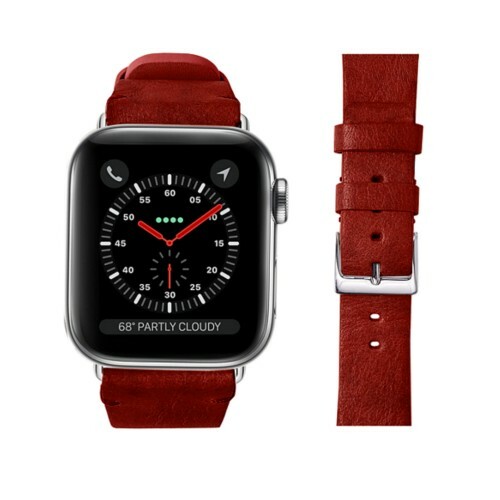 The Apple Watch 38 mm leather band is available in an incredible range of colours and top quality leathers such as Genuine Ostrich Leather, Goatskin, and exclusive varieties of Calfskin. We offer an exclusive selection of bright and stylish colours if you want to match the colour of your watch band to your outfit or bag. Just remember that you can always choose the strap you want, even if you keep the original Apple one too. 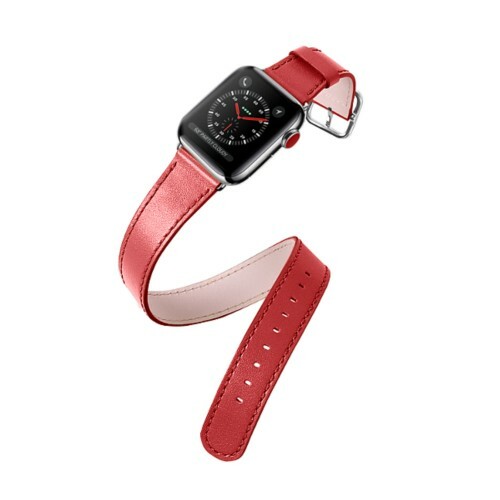 All of our Apple Watch 38 mm leather bands use the ''Plug and Play'' system and have a hypoallergenic leather lining. 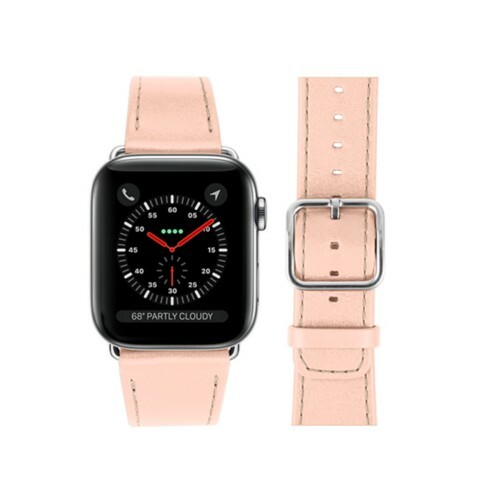 Compatible with Apple Watch Series 1, 2 and 3.